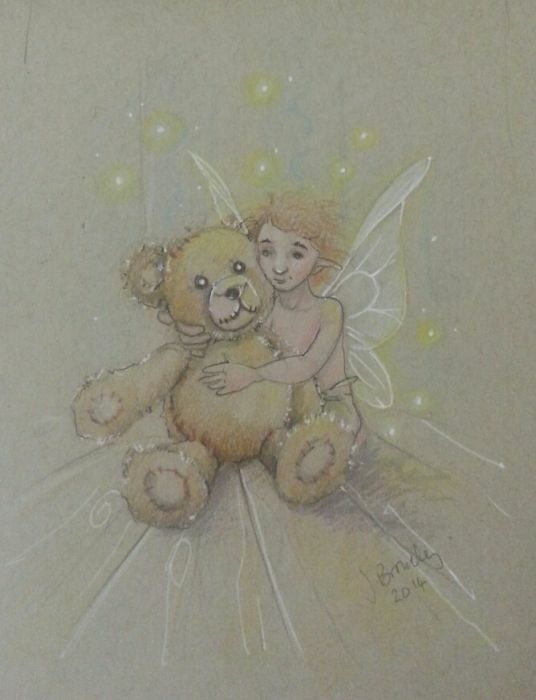 Sally Gilroy says: Totally adorable Joanna...really love the bear! Thank you so much for doing my prompt! ~ Reply? katerina Koukiotis says: LOVE IT XOXO	~ Reply? Sarah Alden says: Awww so adorable, I could melt!!! Love it! ~ Reply?